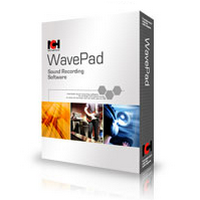 This program is called "WavePad". 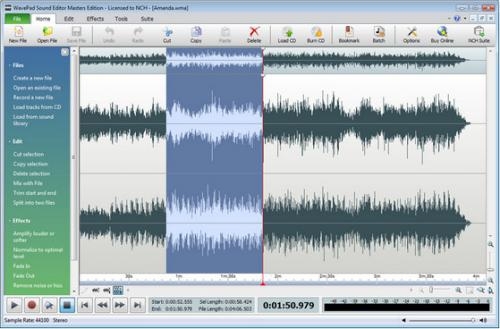 It is a full featured professional audio editor for Windows. 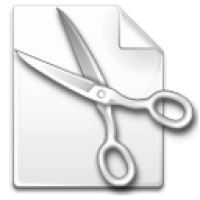 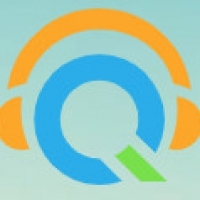 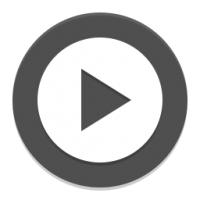 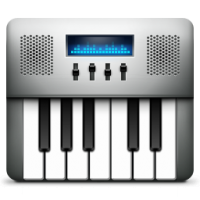 Create and edit music, voice and other audio recordings. 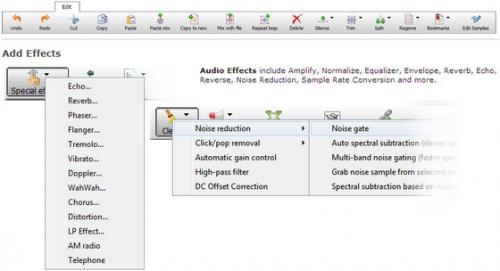 When editing audio files you can cut, copy, and paste parts of recordings and, if required, add effects like echo, amplification, and noise reduction and more. 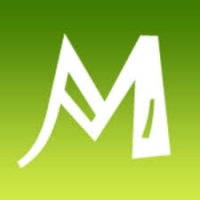 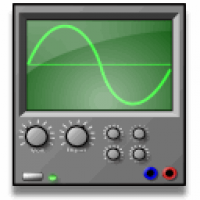 WavePad is a freeware WAV / MP3 editor but it also supports a number of other file formats including VOX, GSM, RA, AU, AIF, FLAC, and OGG and many more in the Master's Edition. 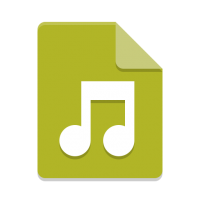 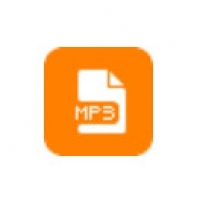 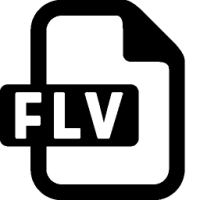 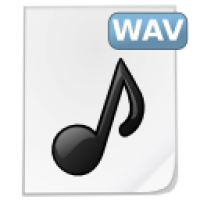 Recording and editing Mp3 and WAV files are freeware features.